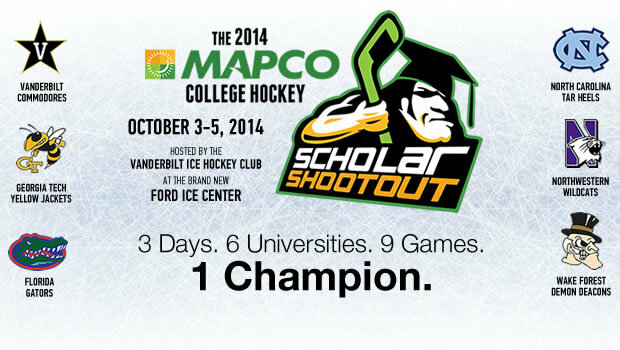 On October 3rd through the 5th, the Vanderbilt Ice Hockey Club will host the first ever MAPCO College Hockey Scholar Shootout at the brand new Ford Ice Center in Antioch, Tennessee. 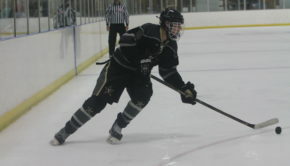 The tournament will feature Vanderbilt’s hockey club alongside programs from five other universities: the University of Florida, Georgia Tech, the University of North Carolina, Northwestern, and Wake Forest. 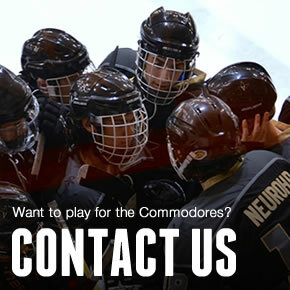 The teams participating, club-level programs that participate in the American Collegiate Hockey Conference (ACHA), all hail from universities that rank in the top-50 academically according to U.S. News & World Report’s 2013 College Rankings. 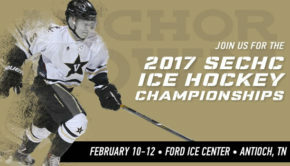 Admission will be free courtesy of our friends at MAPCO (@MAPCOmart) so bring the entire family, fraternity, choir … bring EVERYBODY out to the Ford Ice Center for an awesome weekend of hockey celebrates the very best virtues of college athletics!